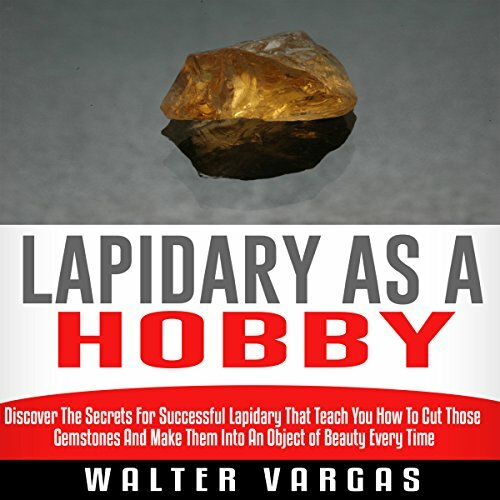 Showing results by author "Walter Vargas"
Want to learn exactly how to get started doing lapidary and learn what the pros do? Discover the secrets for successful lapidary that teach you how to cut those gemstones and make them into an object of beauty every time...even as a beginner! Just follow the instructions and you'll be cutting and polishing gemstones like a pro in no time! Are you ready to get started on your journey to becoming a skilled gem cutter - a lapidarist? Yes? Then let's get started!